Charities | Astute Machinery Consultants Ltd.
Macmillan want to improve the lives of everyone living with cancer, and to inspire millions of others to do the same. There are 2.5 million people living with cancer in the UK today, and as more people live longer with their cancer this number is set to grow to 4 million by 2030… Macmillan want to make sure they can provide support to everyone who needs it – to help people affected by cancer, and make them feel more in control of their lives. It’s a big task and they can’t do it alone, but there are lots of ways you can get involved and help them achieve their goal, from fundraising, to volunteering and campaigning, or making cake…. or did we already mention cake…? 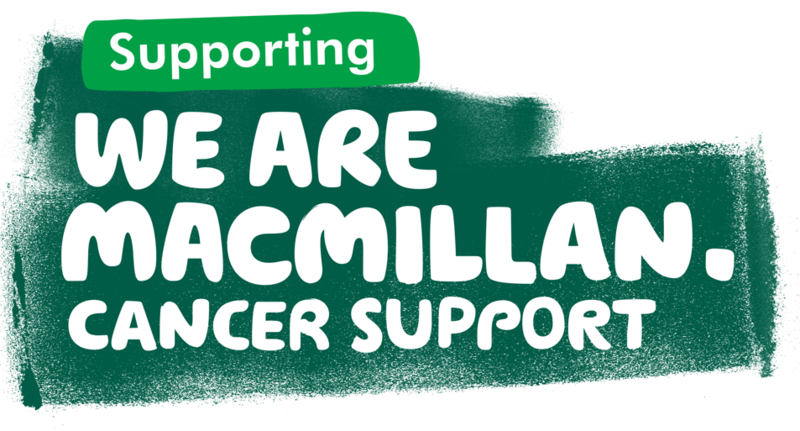 Did you know you can directly support Macmillan whenever you buy from Amazon…? The British Heart Foundation are the UK’s number one heart charity, and through funding cutting edge research for the last 50 years, they have already made a big difference to people’s lives. But the landscape of heart disease is changing… More people survive a heart attack than ever before, and that combined with an ageing population means more people are now living with heart disease and need their help. Today, they are funding thousands of research projects around the UK that are fighting heart disease. Their publications offer vital information for heart patients and they also have resources for healthcare professionals, and they work hard to protect heart health and fight for better services for heart patients. They are also taking our fight to politicians, government officials, workplaces and schools, but just like Macmillan, they can’t do it alone either. Even though they are working alongside government, other health charities, healthcare professionals and thousands of dedicated supporters – everybody has a part to play in the fight against heart disease….